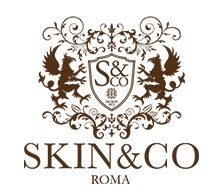 Do you represent an Italian luxury brand, business or destination that wishes to expand your visibility and marketing into major U.S. markets – as well as around the world? Digital Influence is the ability to create an effect, change opinions and behaviors, and drive measurable outcomes online. As a digital influencer, Italia Living has spent years of time and effort building a loyal following. Our audience trusts us and the products, services and destinations we promote. Today’s influencers aren’t just bloggers or celebrities anymore; they are individuals and even media entities who have a strong connection or interaction with their followers and audience. While luxury brands often wish to collaborate with the “very best” influencers – that comes at a steep price. Budget conscience brands today look to “discover” new or niche influencers and talent before a competitor does. It’s partially economic: tapping talent on the rise means they are less expensive to hire and easier to work with – that’s where we come in as the solution. Italia Living is a leading media influencer – your Digital Gateway to the Pursuit of Italian Luxury – ‘A Fine Living & Luxury Portal to the Charm & Elegance of the Italian Lifestyle’. Italia Living caters to today’s consumers wants, needs, desires and expectations of high quality Italian products, services and travel. 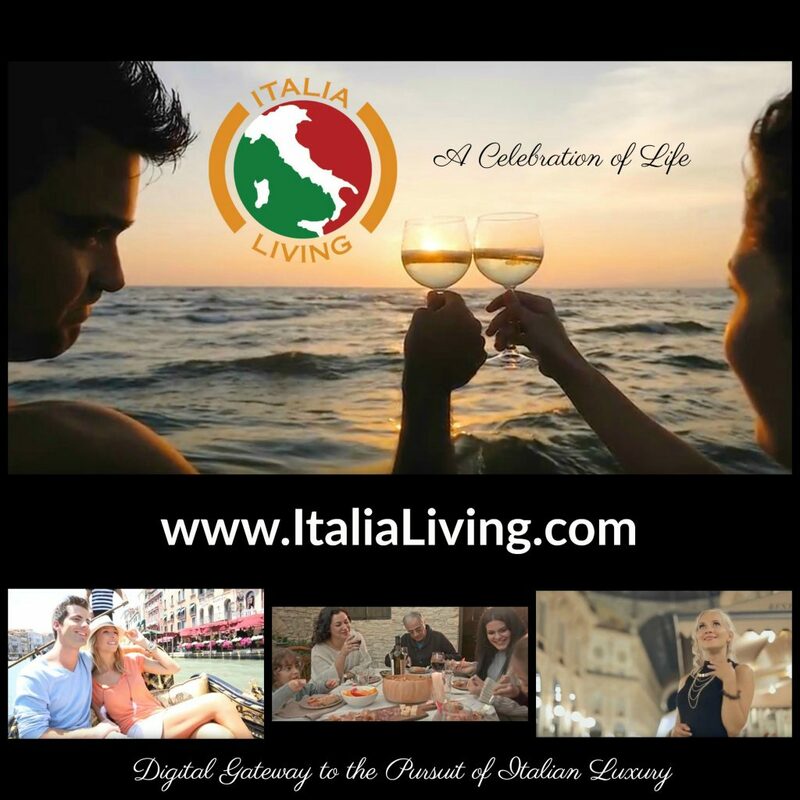 Italia Living combines quality editorial content, travel information, videos & webisodes, Celebrity Spotlight interviews, exclusive VIP offers, and more – all with an elegant design for everyone seeking la dolce vita. While the main focus of Italia Living has been to share this luxury lifestyle of Italy in America, we have loyal readers, followers and subscribers from Italy and several other countries all over the world. Our largest prime markets we reach in the United States are New York, California and Florida, as well as many major U.S. cities such as Denver, Dallas, and Philadelphia to name a few. We are featured in several other luxury lifestyle websites and publications, as well as promote our visibility at offline luxury events. We have built a reputation on Italia Living for only featuring high quality products, services, and travel that we can honestly recommend to our visitors. We turn several people away that contact us interested in advertising if it does not fit the high standards we wish to present. We prefer select brands, businesses and travel destinations that offer something we feel signifies Italian elegance and high quality. By partnering with Italia Living, you will be reaching a large targeted audience of consumers interested in high quality Italian products, services, and travel, as well as the elegance of the Italian lifestyle and fine living. Not only will you gain premium visibility on our website ItaliaLiving.com, but also visibility and on-going marketing efforts in our newsletters and various social media outlets. Social media marketing is critical to todays business success, and we will help to increase that visibility of your social media market reach – an important aspect of brand growth through consumer interaction today. We also maintain strong relationships and visibility within the affluent and jetsetting communities online, allowing us to market your luxury brand to this wider niche affluent consumer segment. If you are interested in visibility and marketing opportunities with Italia Living, please send us an email or fill out the form below with brief details and website of your brand, business, destination or product. If it is a good fit, we will be in touch with further tailored information for your consideration. Our marketing division, DiSoMo Solutions, is a boutique marketing firm delivering engaging media marketing solutions.